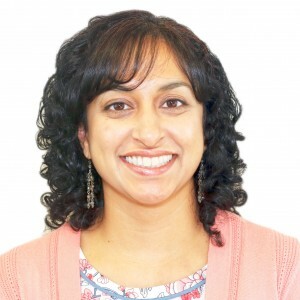 Dr. Jessie Stephen is an adult psychiatrist at Behavioral Health Partners of Frederick. She trained at Mt. Sinai Hospital in New York and University of Florida, and has been providing psychiatric treatment to adult clients at Behavioral Health Partners of Frederick since 2012. Dr. Stephen also works in community psychiatry part time with Way Station’s Assertive Community Treatment (ACT) Team, treating adults with severe mental illness. She is board certified by the American Board of Psychiatry and Neurology.